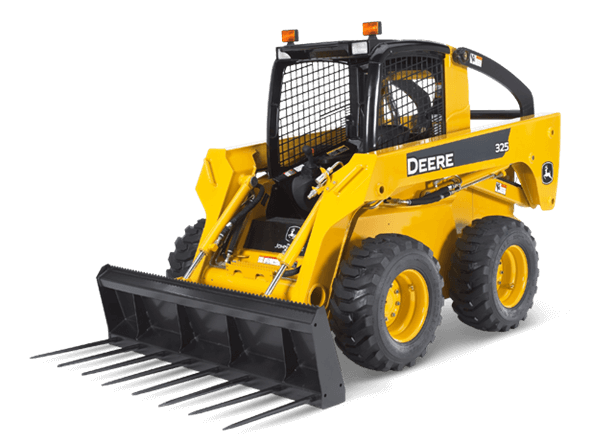 Like all Worksite ProT attachments, these ag forks are optimized to work with John Deere Skid Steers and Compact Track Loaders, and are compatible with most competitive models. The 8 tines on the AF72 easily penetrate pen-packed material for quicker clean-out. Visibility to the tines is unrestricted.